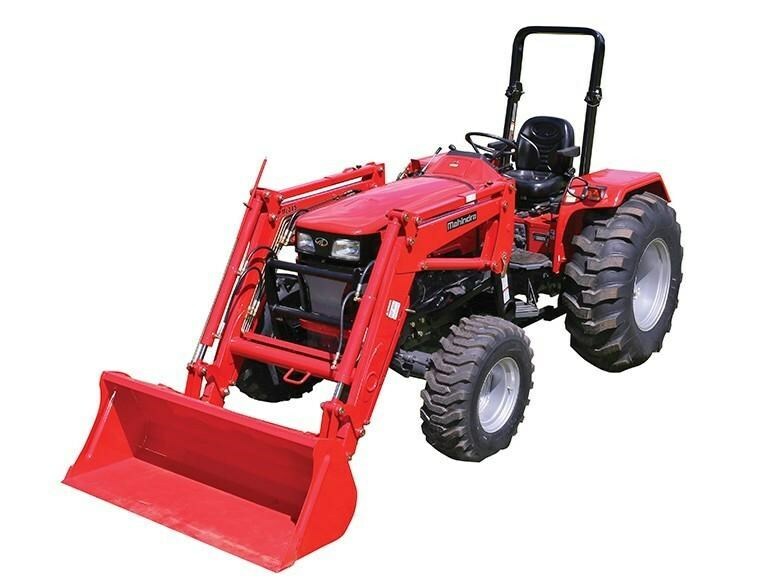 41 HP Tractor is simple to operate yet provides impressive power. With an overall weight of 2360 kgs in 4WD configuration, the Mahindra 4025 is one of the heaviest and most rugged tractors in its category. 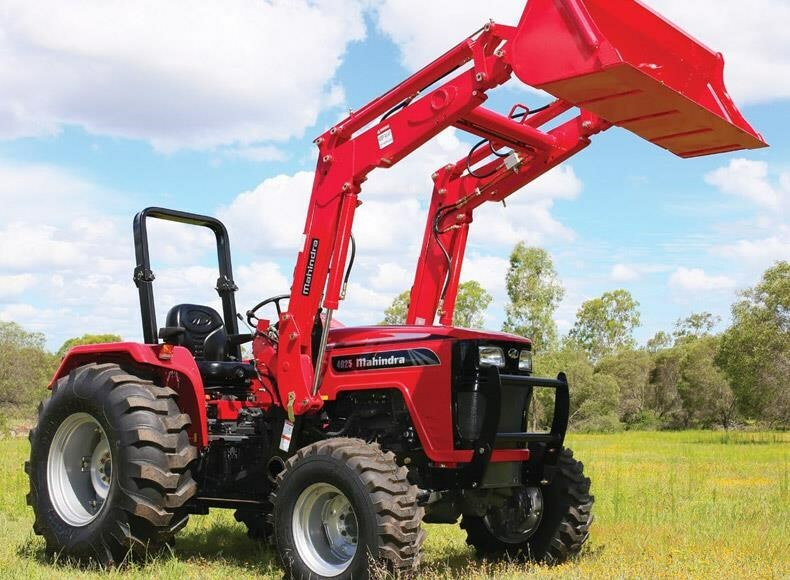 The complete equipment package with a large capacity engine, heavy duty transmission, high lift capacity hydraulics and very robust cast iron chassis makes it perfect for everything, from basic chores around the farm to commercial landscaping.